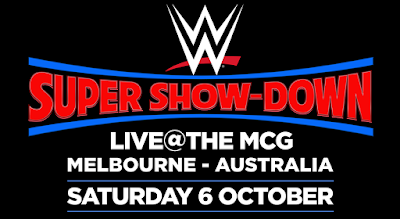 After reuniting on Monday Night Raw, The Shield will be competing in the historic WWE Super Show-Down event from Melbourne, Australia on October 6. WWE Universal Champion Roman Reigns, WWE Intercontinental Champion Seth Rollins and Dean Ambrose join an event that has already includes The Undertaker battling Triple H for the very last time. 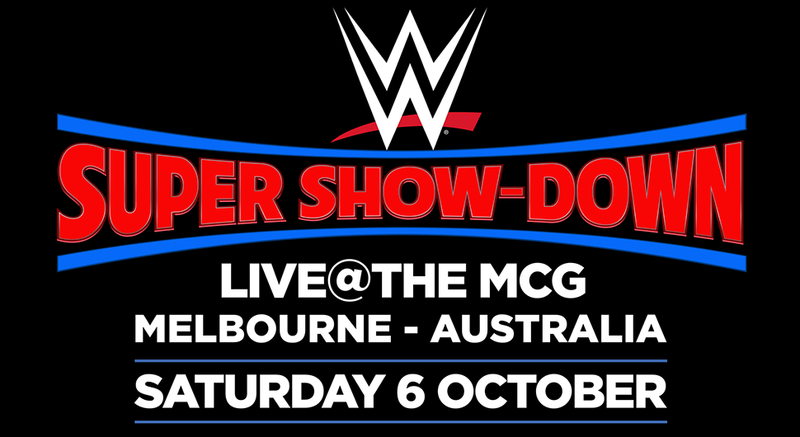 Tickets for WWE Super Show-Down are available via ticketek.com.au. Further information is available at tegdainty.com. 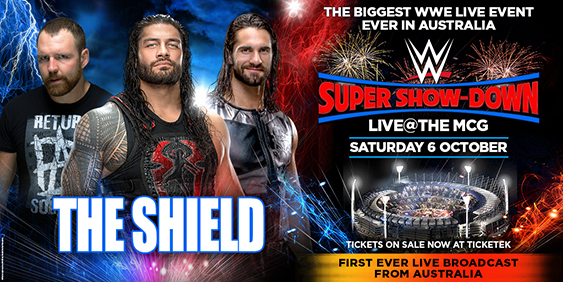 The event will stream live on the award-winning WWE Network and be available on pay-per-view around the world.